Chakra Animals ~:~ The Power Animals aligned to the Chakras will help you to tap into the energies that you need to gain strength, balance, courage, and guidance, based on the powers of the Animals and the needs of one's Chakras. Chakra Animals & Symbols. . . For each of the Chakras, there are animals that are symbolic representations of the powers of the Chakras. The spirit animals are archetypal energies that vibrate with the same energies and powers of the Chakras. 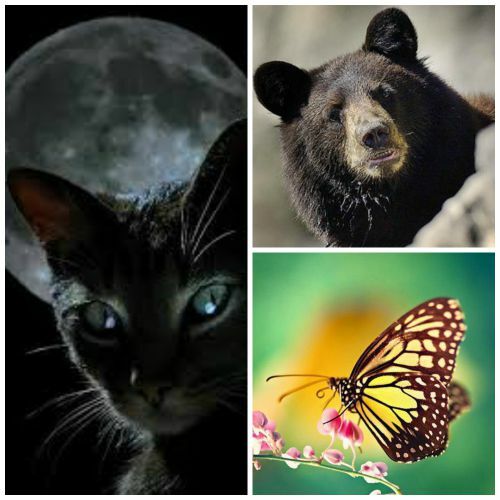 The power animals featured on this page are a collection of animals traditionally associated with the Chakras, in addition while meditating on this, other spirit animals appeared to be of assistance. Power animals are very generous, and anytime you connect to the power animals ~ they will help you to tap into the energies that you need to gain strength, courage, and guidance.